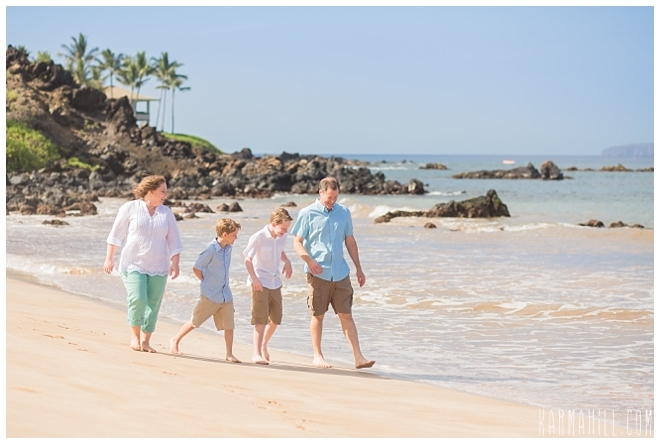 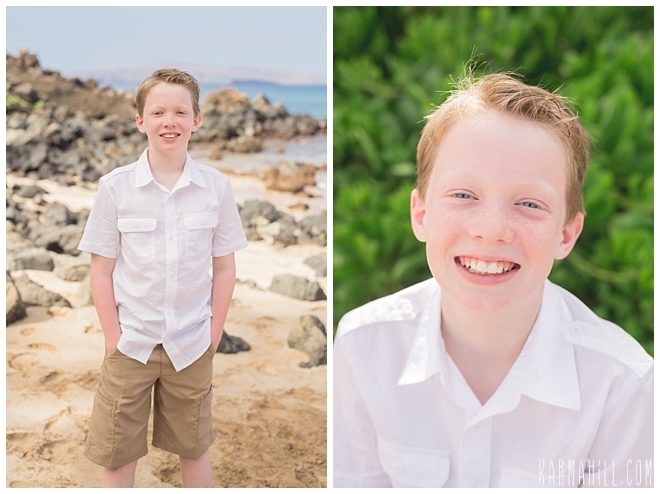 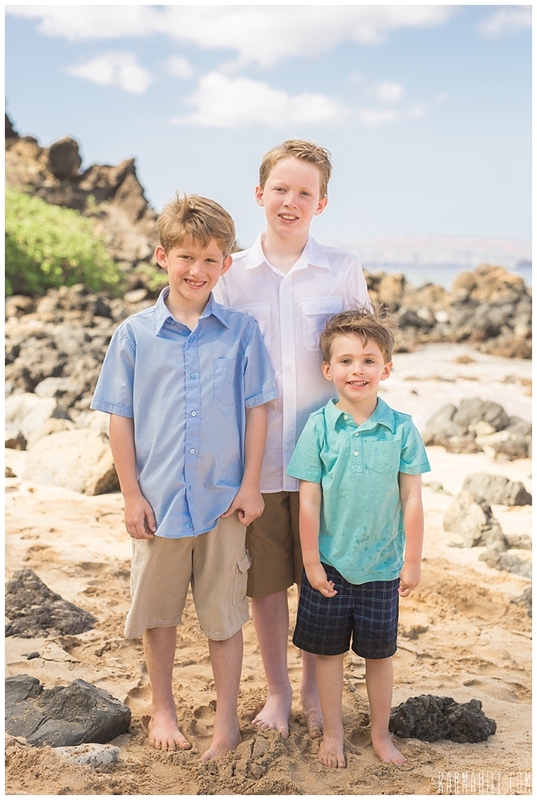 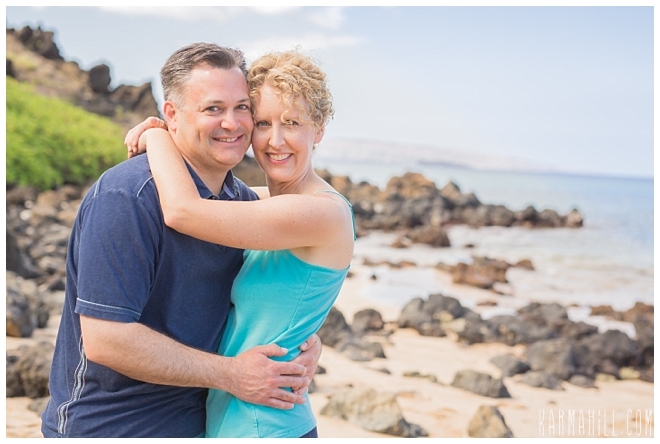 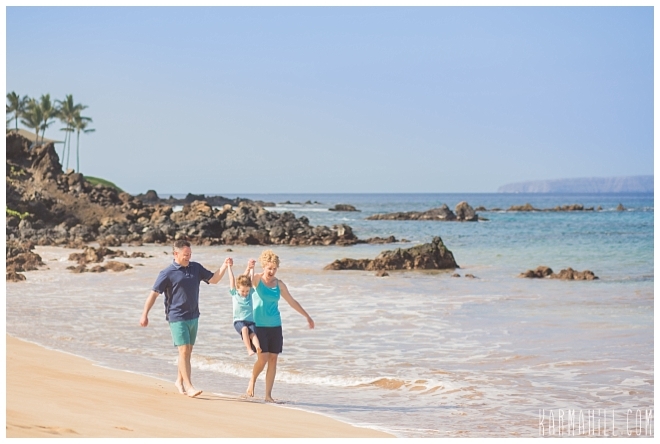 Welcome Back Andrew Family - Maui Family Portraits on the Beach! 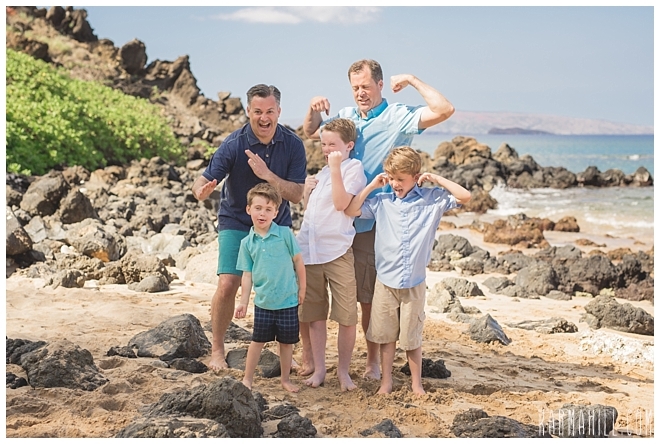 I first met the Andrew family back in 2009 and I was thrilled to hear they were coming back to Maui for some more Maui Family Portraits! 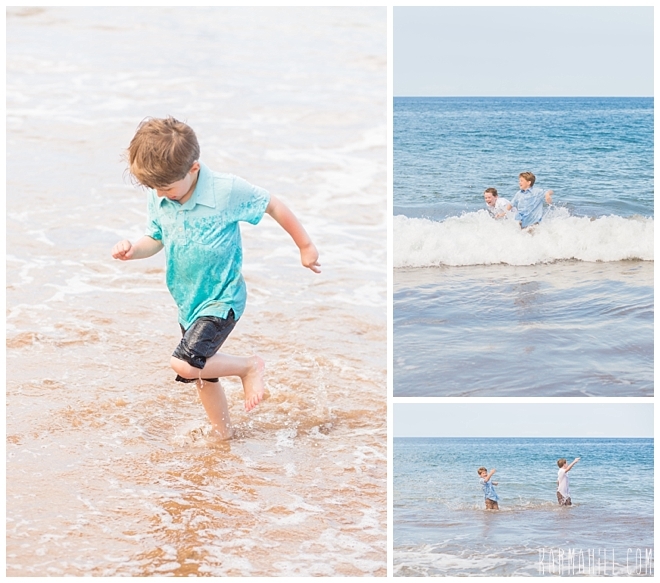 This time they brought along more family to get in on the fun! 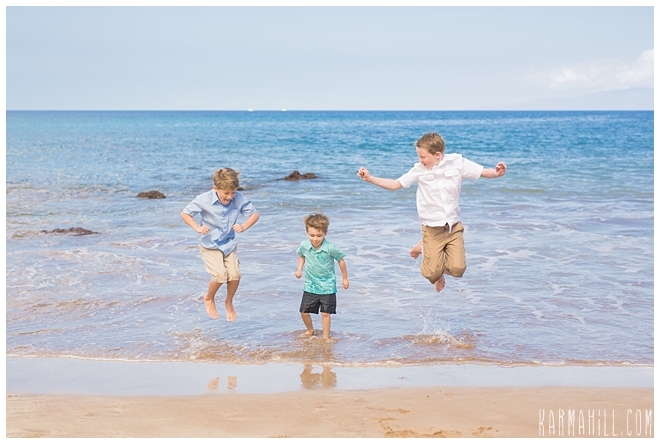 The cousins had a great time frolicking on the beach together after our more "formal" portraits and got completely drenched. 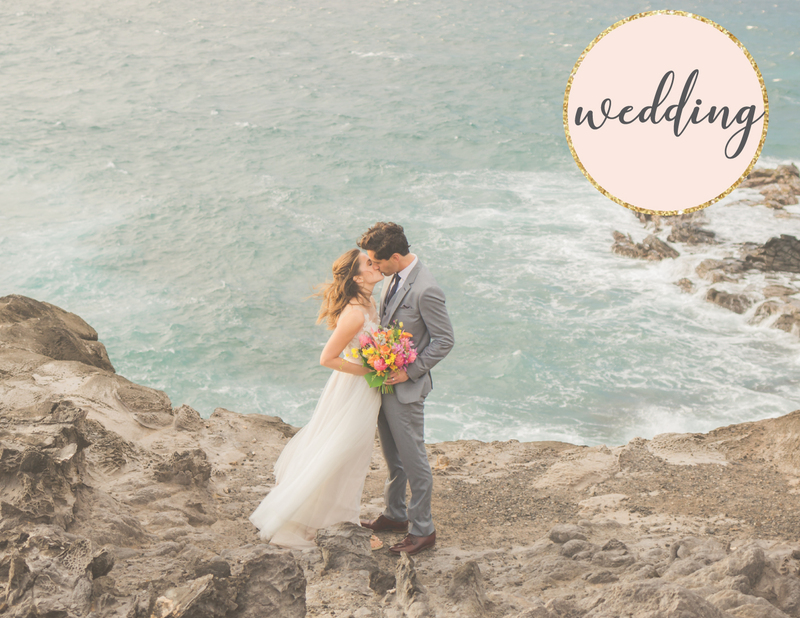 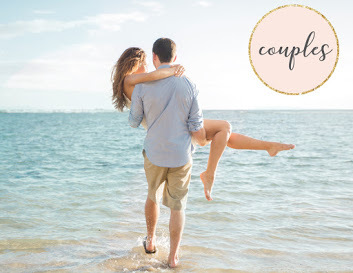 I love that there was a cute piece of driftwood that had washed up on the beach, which made for a perfect spot for some photos. 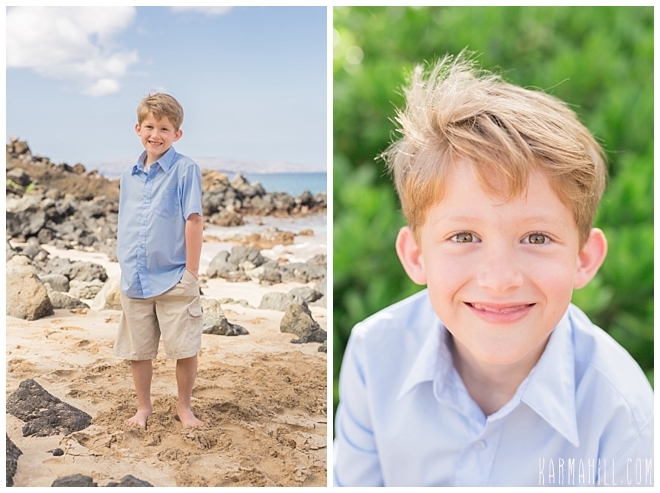 That's the beauty of shooting outdoors, it's never the same portrait session twice! 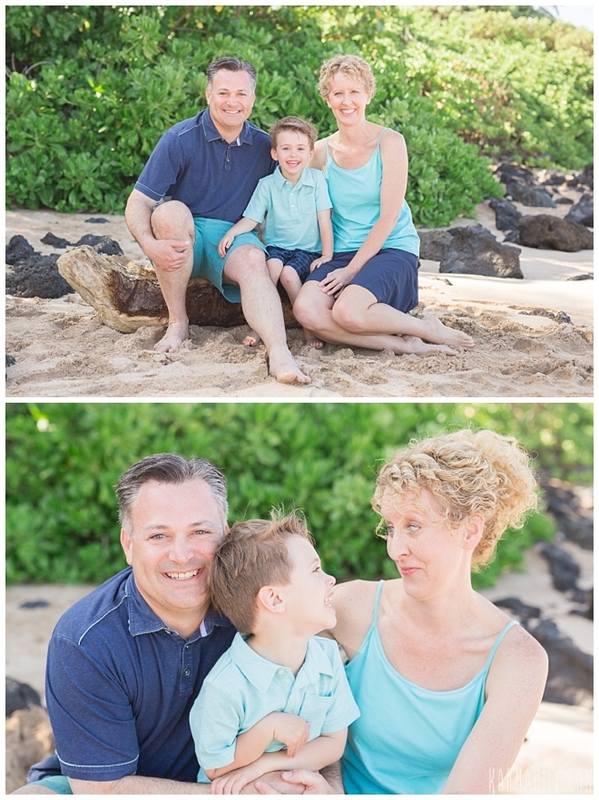 Thank you so much Andrew Family for choosing me again, it was wonderful to see you, hope to see you back again!! 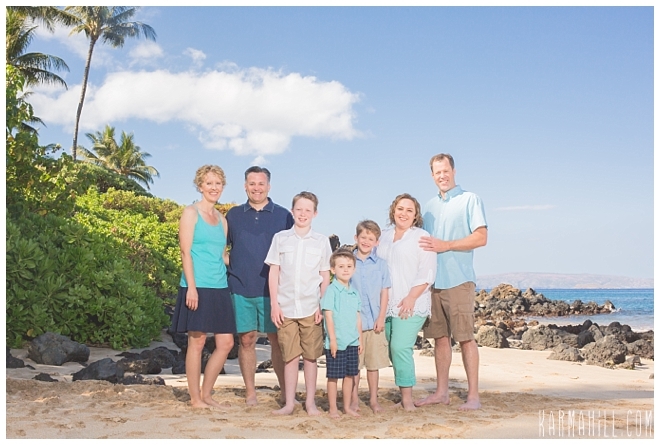 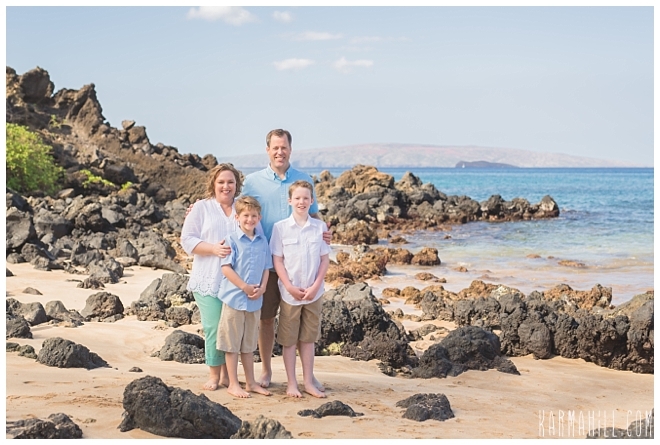 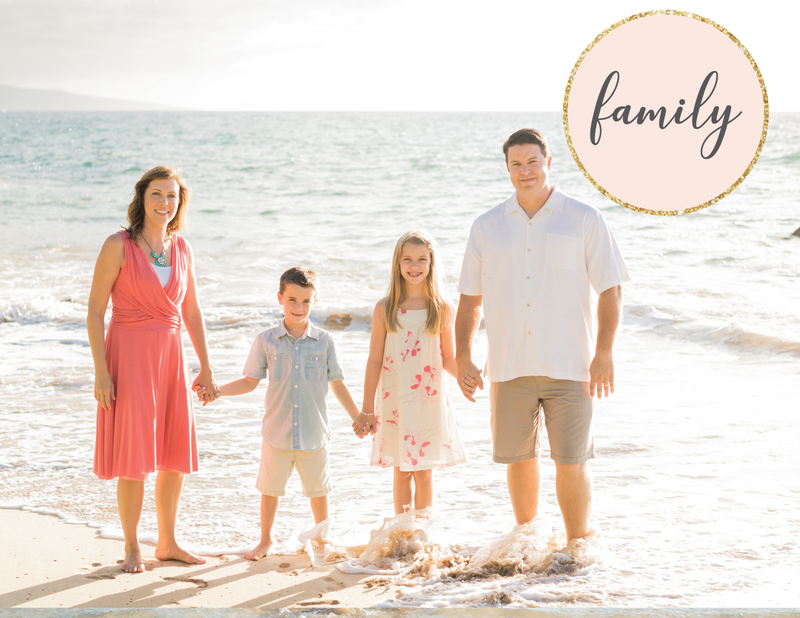 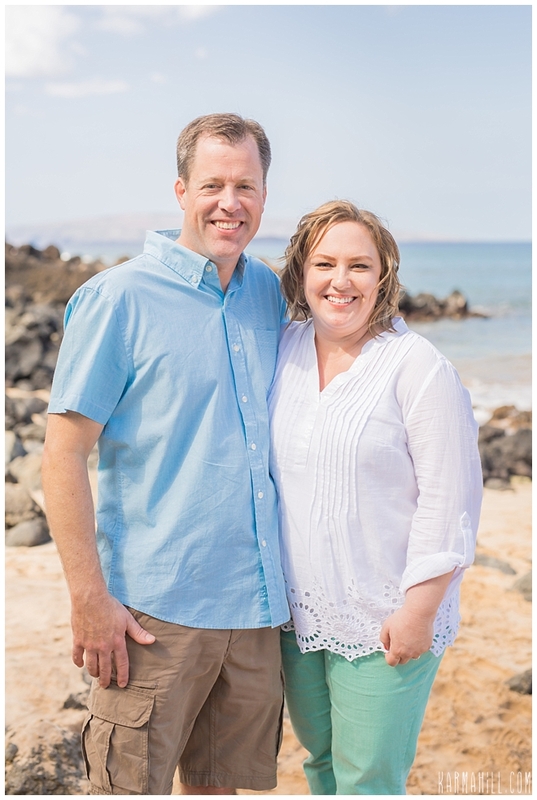 Check out our last Maui family portrait with the Simpson Family!